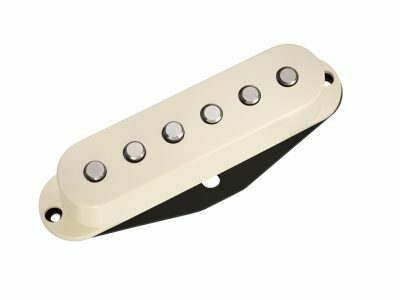 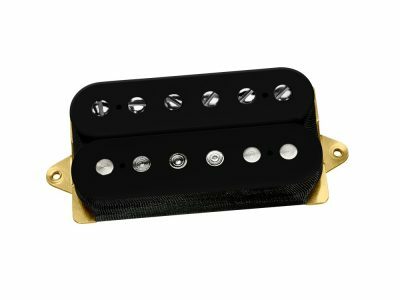 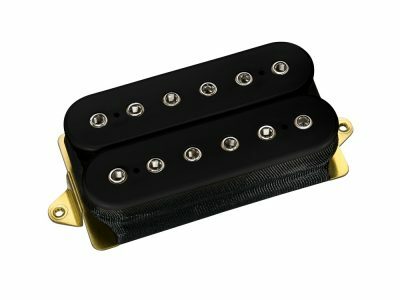 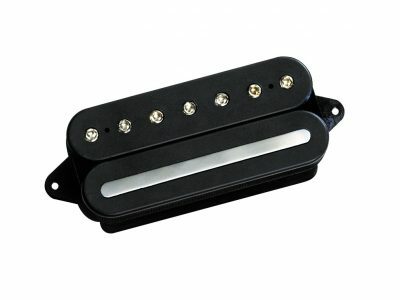 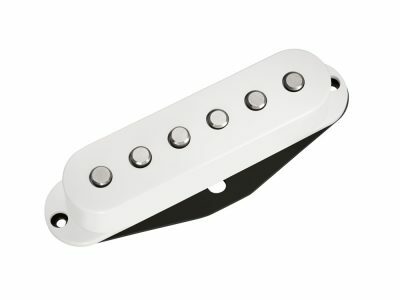 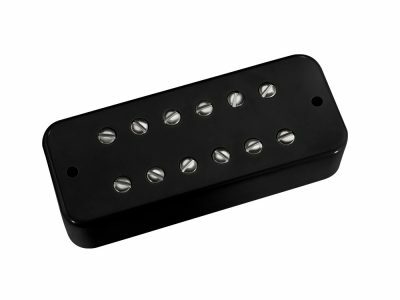 Wilkinson chrome covered single coil pickup. 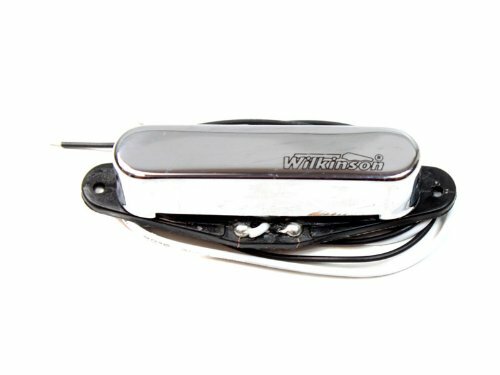 That classic tele spank you’re used to. 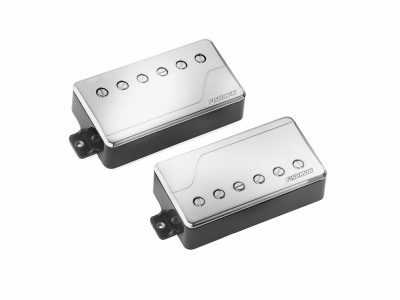 Excellent pick up for price point, however no mounting screws and springs were included. 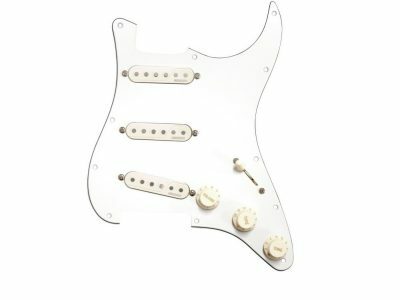 I would suggest that the mounting screws& springs be included in purchase price.